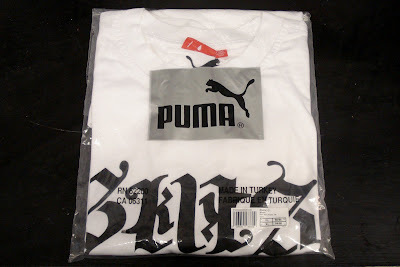 I recently designed a T-shirt for Skitz to be manufactured by his sponsor Puma. The brief was to create an ambigram, or a word that reads the same once flipped 180 degrees. Getting the s and the z to work is harder than it sounds.